Our company has been cooperating with Taipei Institute of Pathology and establishing a lab for several services since 2012. 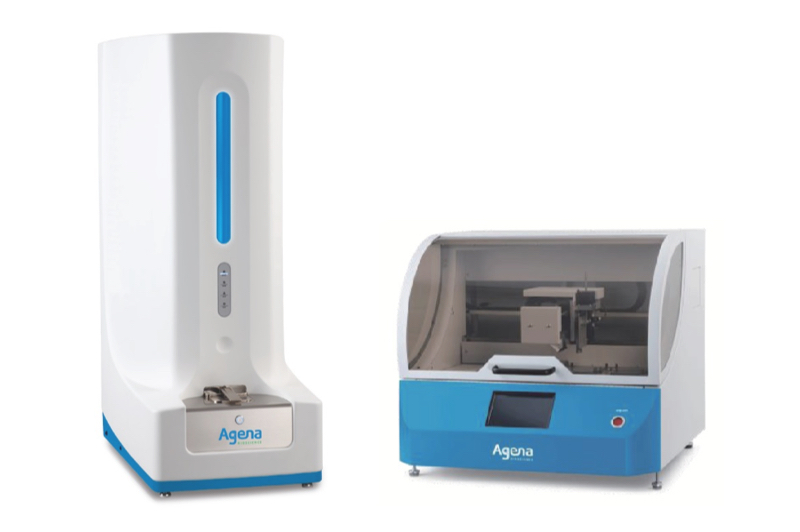 We provide several nucleotide analysis programs by Illumina NGS technology, Agena MassARRAY technology, and Roche QPCR technology. We can help the customers to find out the appropriate method to set up data linkage between basic research and clinical application. In addition, we also provide the nucleotide analysis and customized experimental design service about other species in order to execute the research or develop an application project. We also work toward to develop both clinical and research kits to enable the provision of a wider variety of experimental services. 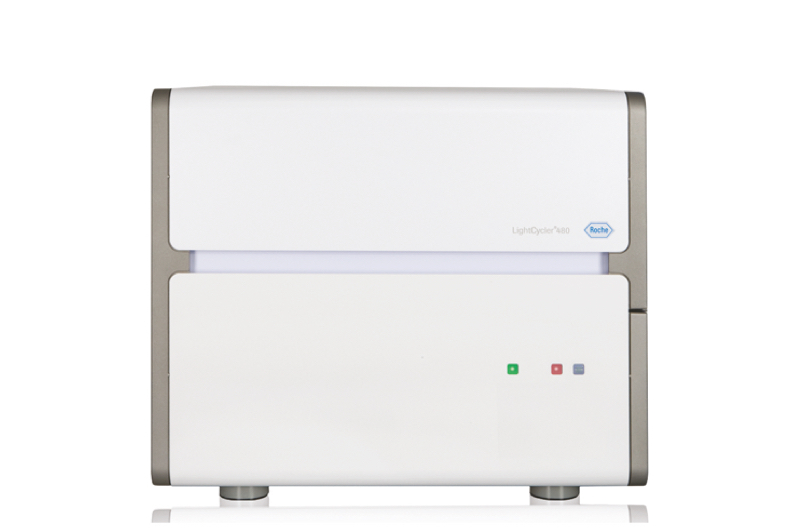 MassARRAY System is the leading technology that can analyse the nucleotide by MALDI-TOF. The applications include SNP analysis, DNA methylation analysis, gene expression quantification, sequence alignment and so on. Base on the high accuracy data and high efficiency turnaround time, it is the best choice of high sample loading research. 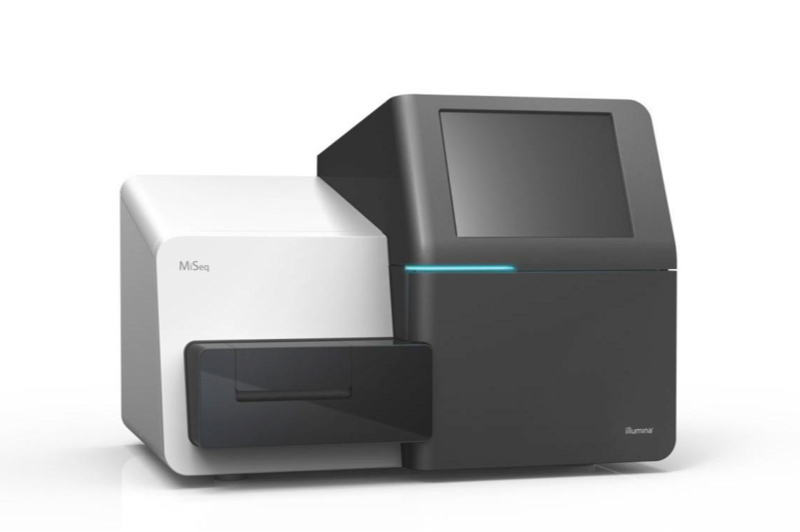 We offer several sequencing service and provide high quality, low error rate and high throughput data through the Illumina NGS system. The experiment will begin with the fragmentation of the target sequence, and ligate with the sequencing index to set up the sequence library. Then use the NGS system to amplify the sequence library, and at the mean time perform the sequencing detection through the synthesis process to identify DNA bases. NGS technology can be used in several genomic research such as targeting gene sequencing, RNA sequencing, and metagenomics, and so on. Offer the customized design service. Provide several applications such as gene expression analysis, copy number variation analysis, pathogen quantification and detection, and so on.